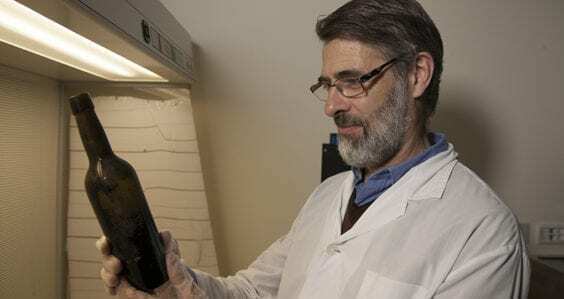 Curtin researcher, Associate Professor Stuart Johnson, has discovered that a grain used mainly in animal feed in Australia contains properties which not only provide nutritional benefits to humans, but also have the potential to help combat one of the world’s fastest growing chronic conditions, type 2 diabetes mellitus. Globally, one in 11 adults (415 million people) have diabetes. It’s the fastest growing chronic condition in Australia and around the world, with type 2 diabetes, commonly associated with lifestyle factors, accounting for 85 per cent of all cases. As our busy lives get even busier, those lifestyle factors such as choosing convenient food options with potentially less nutritional value over preparing healthy meals, further increase our risk of developing the disease, for which there is no cure. Food scientist, Associate Professor Stuart Johnson, from Curtin’s School of Public Health and Curtin Health Innovation Research Institute, has spent his career researching legumes such as lupins and chickpeas to understand their potential as health beneficial foods, and using these foods to create healthy and palatable products. This quest led him to a truly unique research pathway: investigating sorghum as an undervalued cereal grain that can help battle chronic diseases, including diabetes. ‘Sorghum’ is a grass or cereal grain similar to wheat. Originating in Ethiopia, it’s used in Africa for a range of purposes including as a staple food and in fermented beverages such as beer. Globally, it’s the fifth most produced grain (behind wheat, maize, rice and barley), however in Australia, is considered to a be a low-value grain predominantly used in animal feed. “When you look at sorghum’s overall nutritional composition, it just looks like wheat; mainly starch, when in fact it’s absolutely not in terms of the way the body handles it, in terms of its digestion and bioactive phytochemicals (the special compounds in plants)”, Johnson explains. Johnson’s research project, an Australian Research Council funded collaboration between the University of Wollongong and industry partner organisation Sanitarium Health & Wellbeing, entitled ‘Slowly digestible, high antioxidant sorghum: a new wholegrain food paradigm to help combat type 2 diabetes’, first took shape after Johnson attended a meeting whilst working interstate to find out more about sorghum. The meeting’s focus was on improving the quality of sorghum as pig feed to produce larger pigs at a faster rate, however, graph after graph revealed sorghum’s slow starch digestibility, thus reducing energy intake, and high levels of polyphenolics – commonly known as ‘antioxidants’ – that may assist in reducing the progression of chronic diseases. Johnson came to the realisation that this grain could be highly beneficial for humans at risk of developing lifestyle diseases associated with over-energy nutrition, including diabetes, yet surprisingly little research had been conducted in this area. “I looked in the literature and there was no information, none whatsoever. No experimental information in this paradigm at all”, he says. Soon after, Johnson and his colleagues secured the Australian Research Council Linkage grant. The project, commencing in 2011 and spanning four years, featured three key stages. 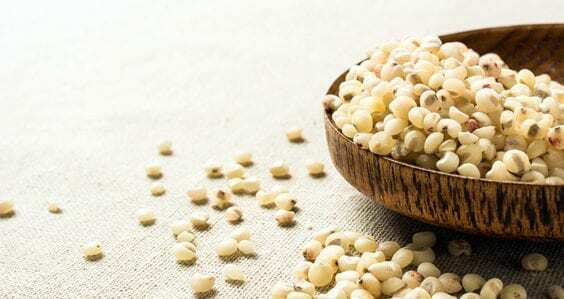 Initially, particular varieties of sorghum – white, brown and red coloured grains were screened to test their starch digestibility and antioxidant levels. Then using selected grains, sorghum-based flaked breakfast cereals were developed at Santiarium and lab-tested for their antioxidant capacity and digestibility. The final stages of the project involved human trials conducted at the University of Wollongong using four different kinds of Sanitarium Weetbix – wheat, and white, brown and red sorghum varieties. Referred to as ‘post-meal trials’ this stage involved monitoring appetite, antioxidant capacity of the blood serum and blood glucose levels for glycaemic index – all of which are protective against chronic disease – over a two or three-hour period. 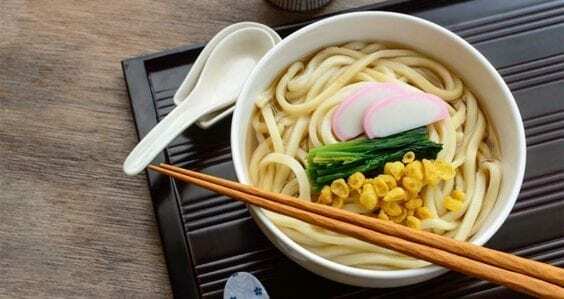 A similar study was also conducted in collaboration with Deakin University but used pasta instead of cereal, enriched with the same sorghum flours. “Our results surprisingly showed that red sorghum, but not white or brown, had high appetite suppression – they actually changed the appetite hormones in participants – and raised the antioxidant protection markers in the blood. The red sorghum products were also considered to be palatable”, Johnson explains. The research project informed the development of the first ever staple food made entirely from sorghum, Sanitarium’s gluten-free Weetbix containing high levels of antioxidants, and has laid the foundation for the creation of more sorghum-based products that promote healthy eating, particularly for those at risk of developing diabetes. “That’s sort of the model I work on: ‘human nutrition informed agriculture’. We’re trying to loop back into the agriculture and the plant breeding specifically for the future needs of different populations rather than it all being driven by the agriculture – around yields”, Johnson says. Sorghum’s drought resistance and ability to thrive in high temperatures makes it an alternative to other grains in the future. 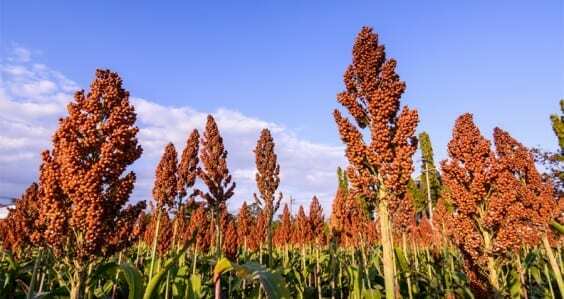 Sorghum plants’ metabolism and production actually increase in temperatures up to 40 degrees and during times of drought it can stop growing and wait rather than simply dying off. Already a common staple food in Africa, it’s often the only crop grown in certain areas across the continent in the warmer months. Many traditional recipes which involve sprouting and fermenting sorghum have been developed as passed down through generations. 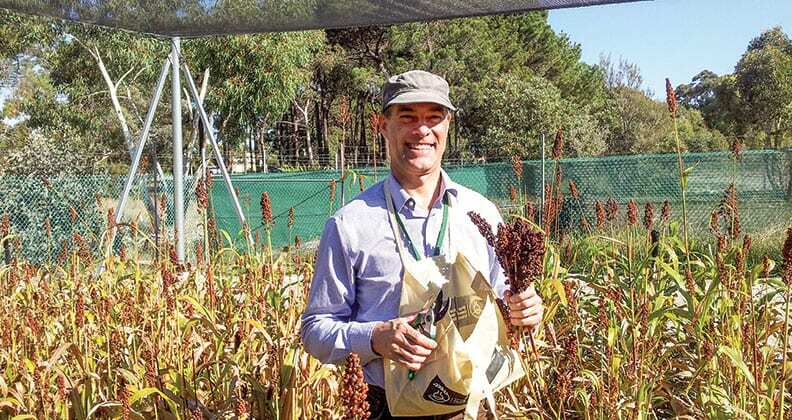 “My interest is to understand how we can leverage traditional knowledge to develop commercially viable processes to make sorghum a staple grain in the future, globally, because we may need this ‘plan b grain’ if climate variability is so great that other crops start failing, which actually happened in Queensland, in the wheatbelt, about ten years ago”, says Johnson. Wonderful job done on developing product from grains such as sorghum. I am Abubakary, Curtin Alumn and i am so interested working in field of product development using traditional grains including sorghum. Please, can i have a link with Associate Professor Stuart Johnson so as we can share some ideas to push sorghum agenda forward.